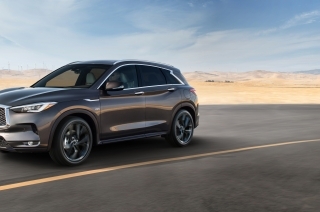 INFINITI revealed its all-new QX50 to the public at the Los Angeles Motor Show today. 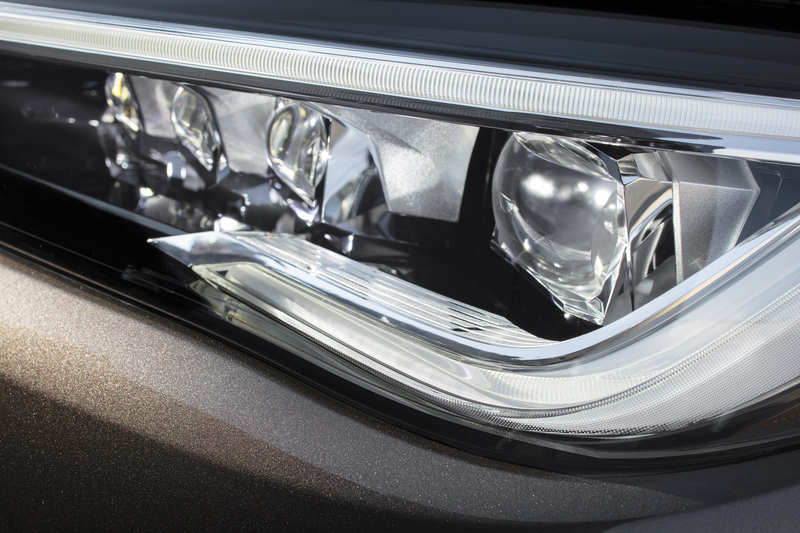 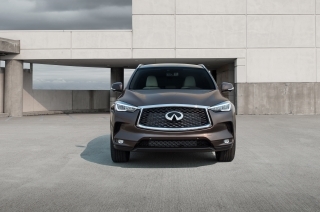 The premium mid-size SUV stands out with its revolutionary technologies including the VC-Turbo engine, ProPilot Assist, an entirely new platform and its daring interior and exterior design. 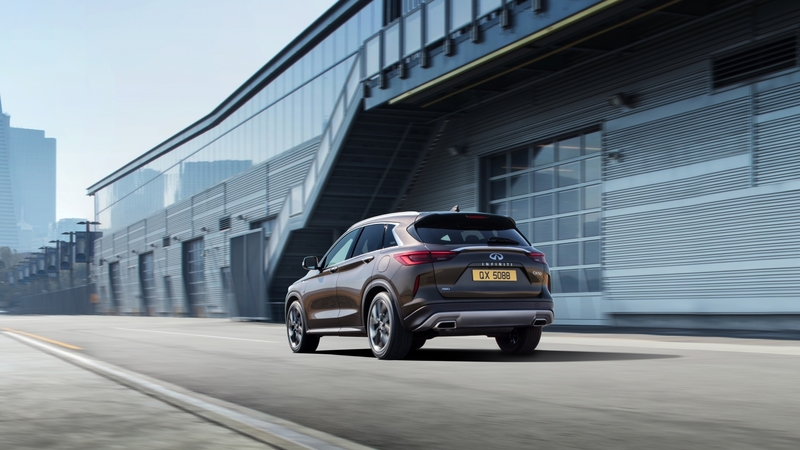 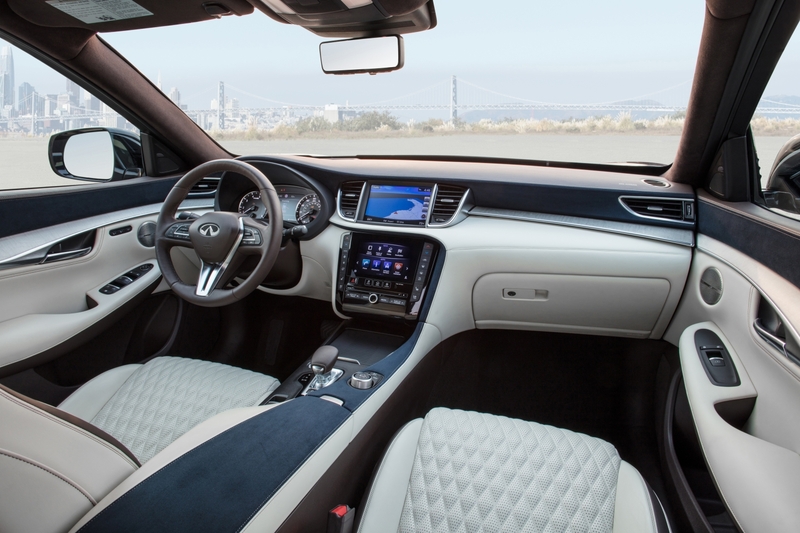 According to Christian Meunier, INFINITI Global Division Vice President, the QX50 is the most important vehicle INFINITI has ever launched. 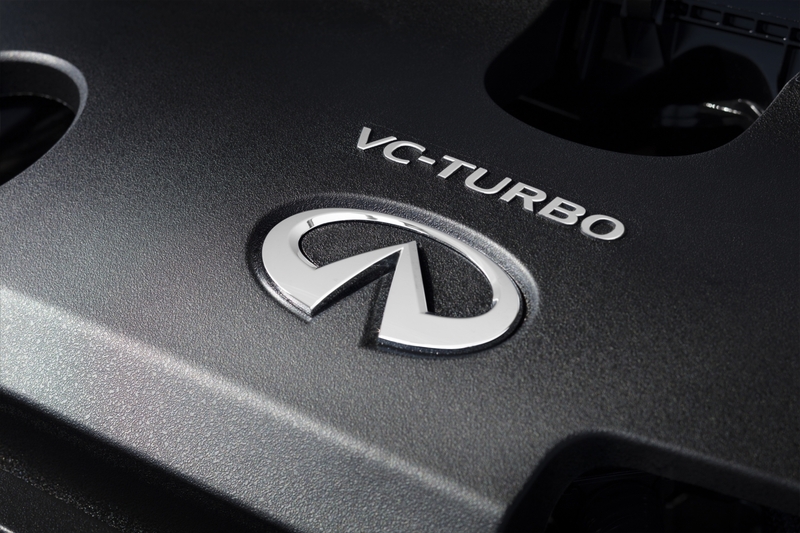 It embodies everything the brand stands for, which is a beautiful design, advanced technology and empowering performance. 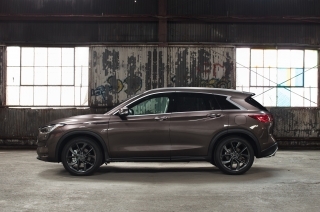 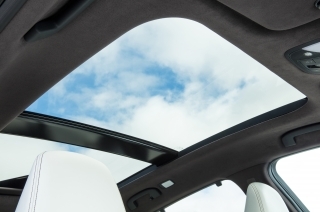 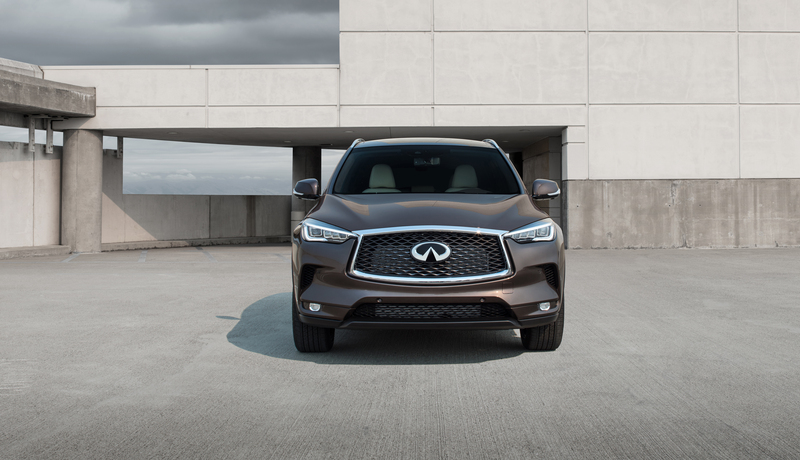 As a premium, mid-size SUV, it is the right vehicle at the right time in one of the world’s fastest growing segments. 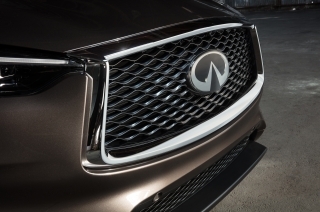 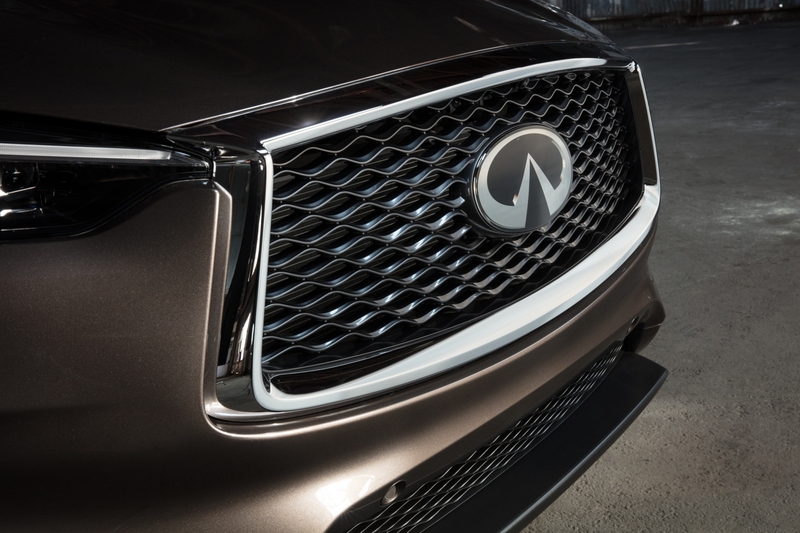 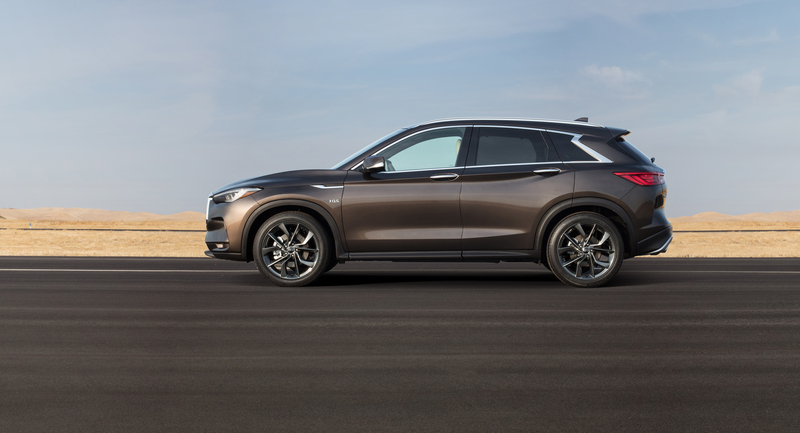 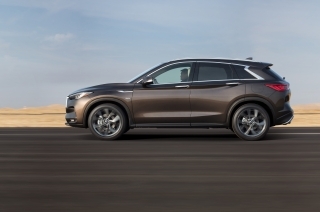 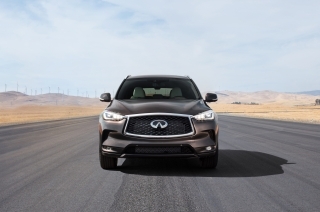 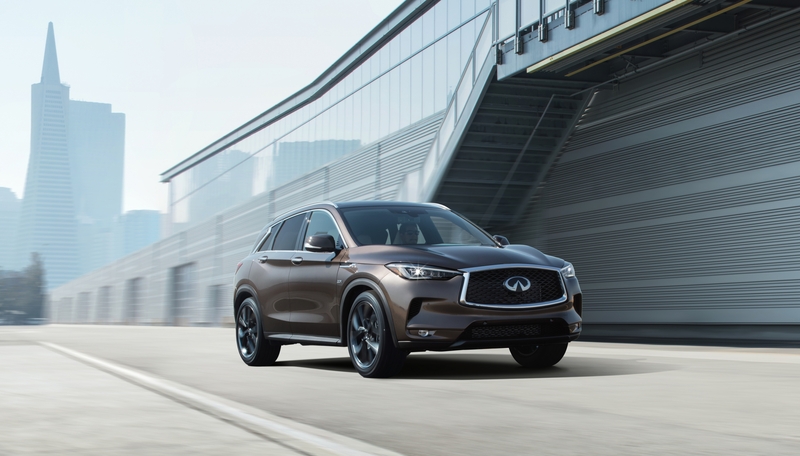 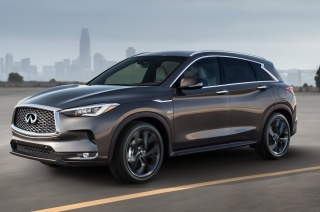 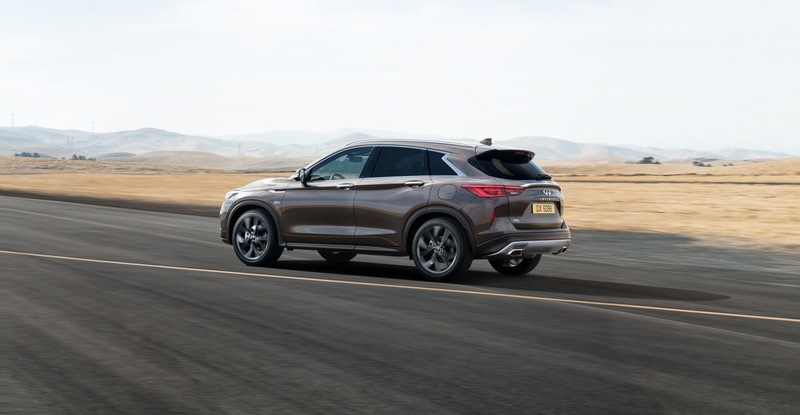 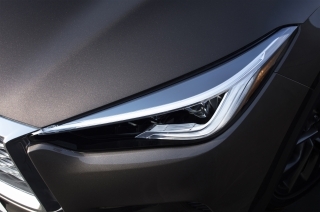 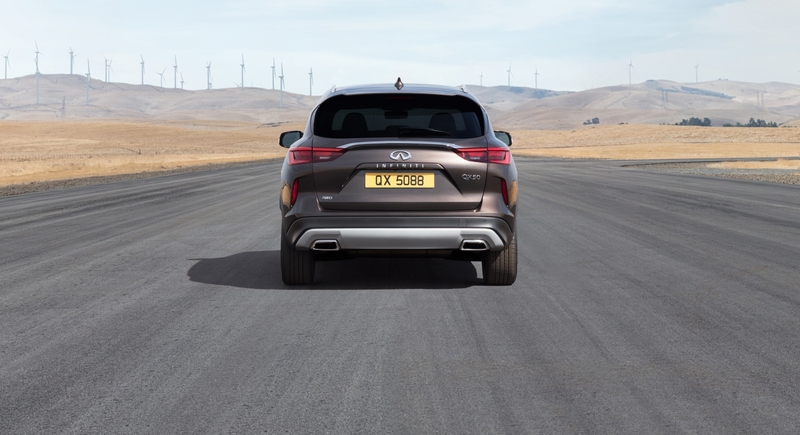 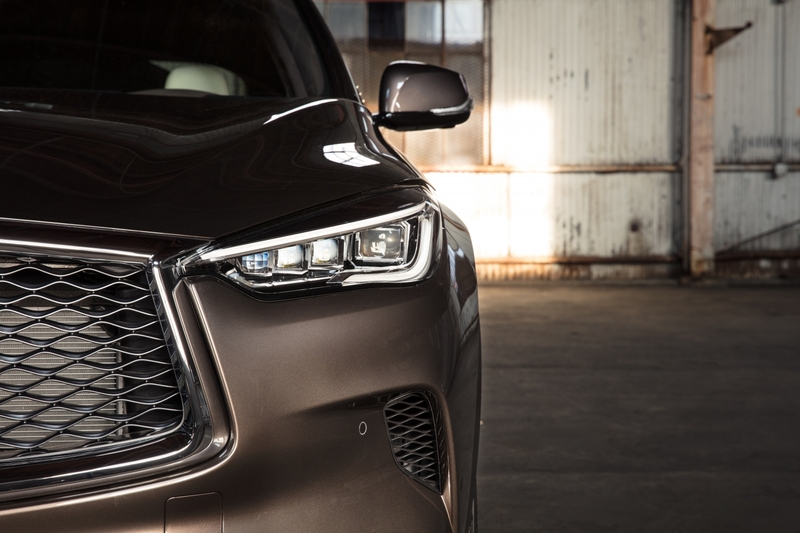 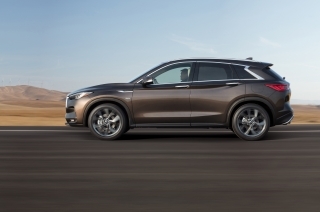 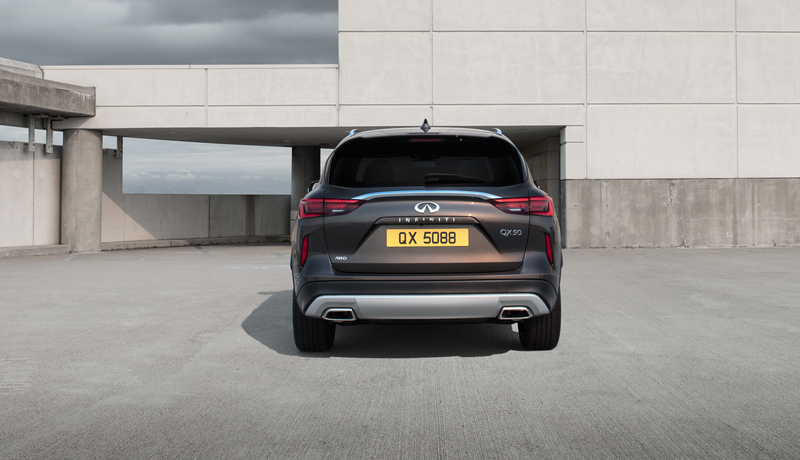 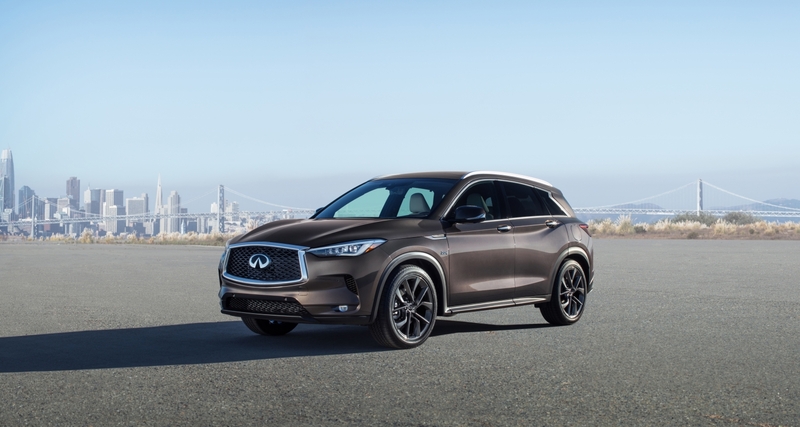 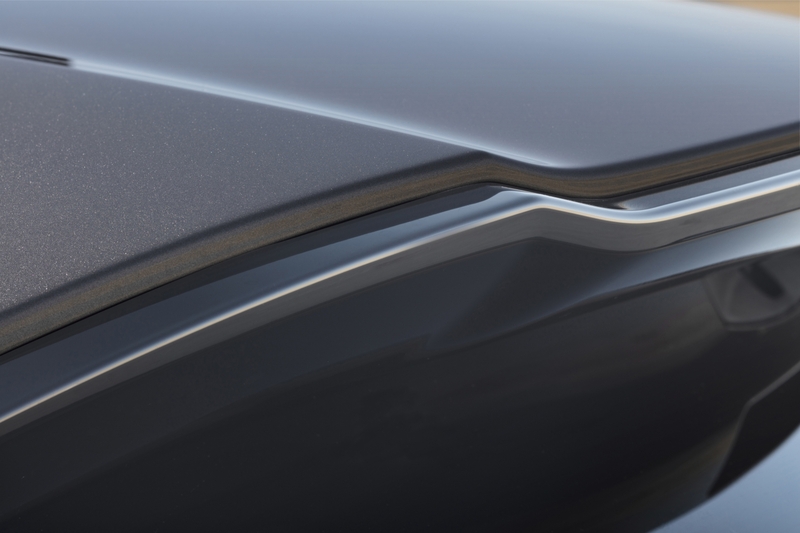 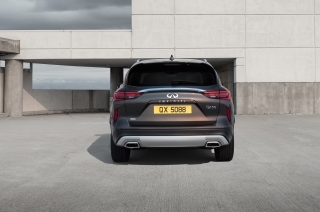 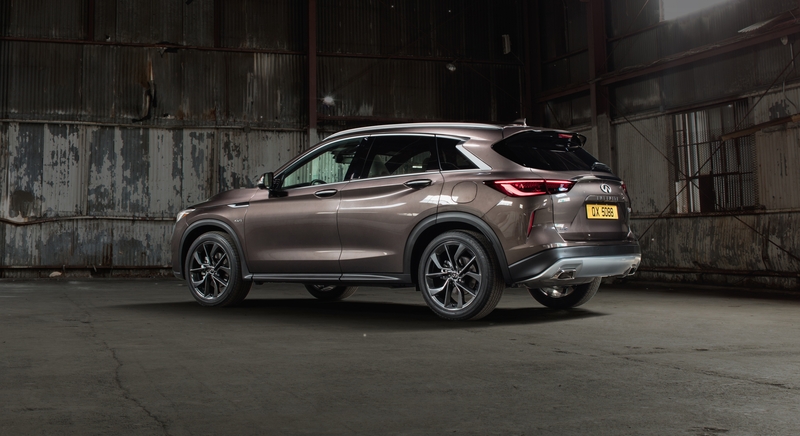 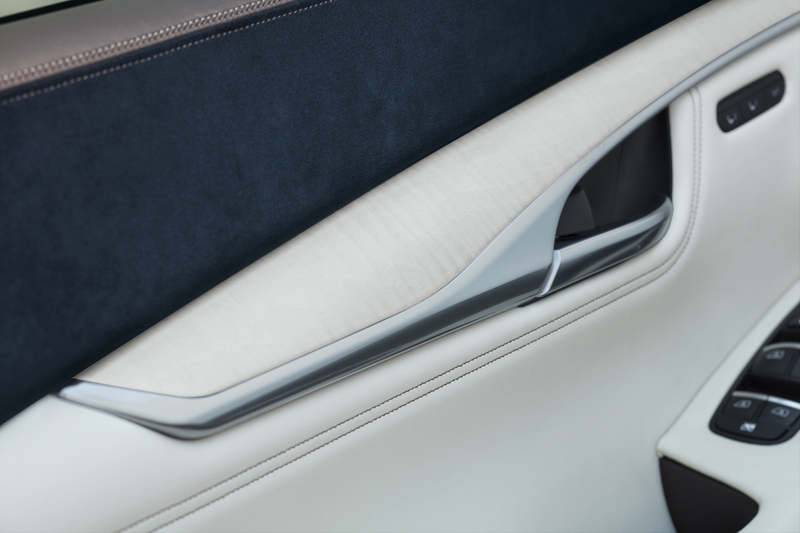 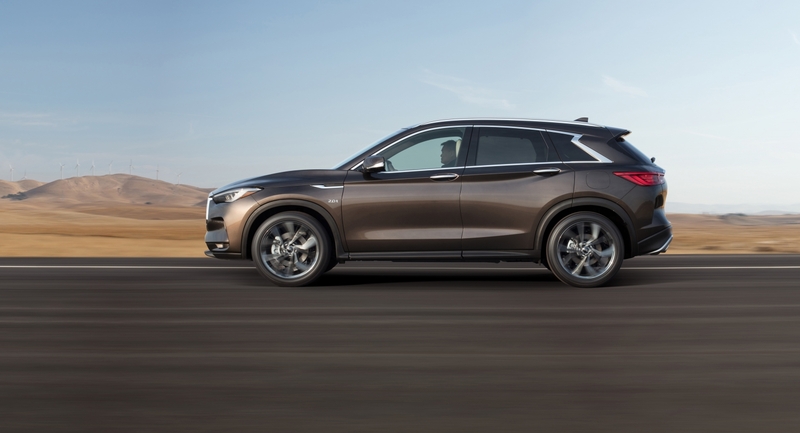 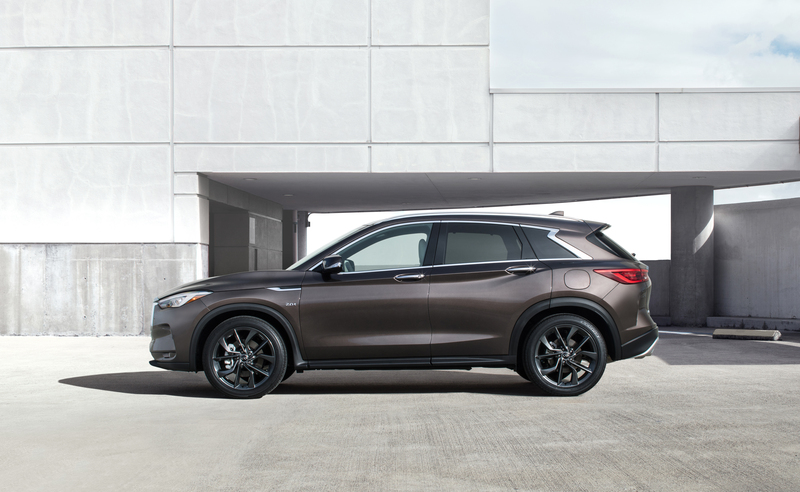 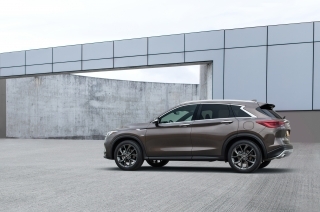 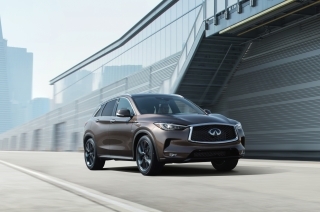 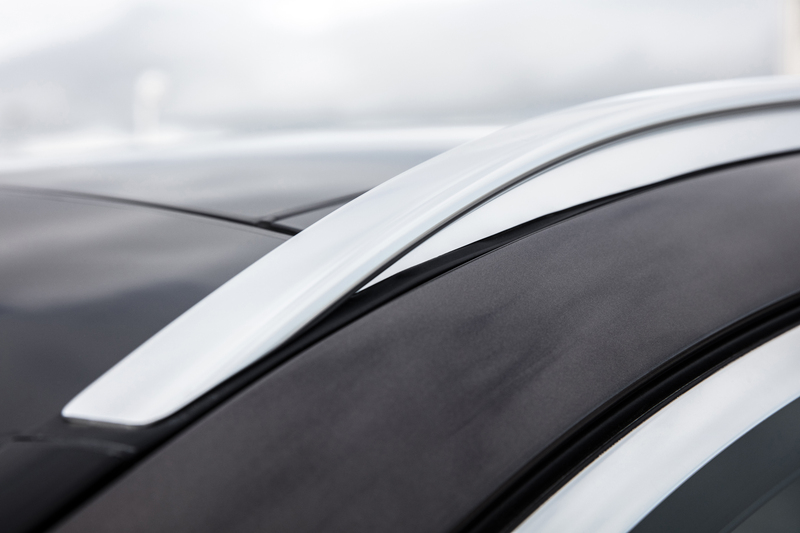 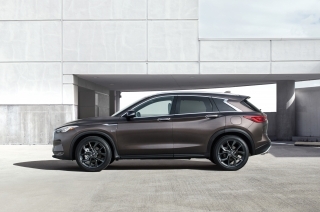 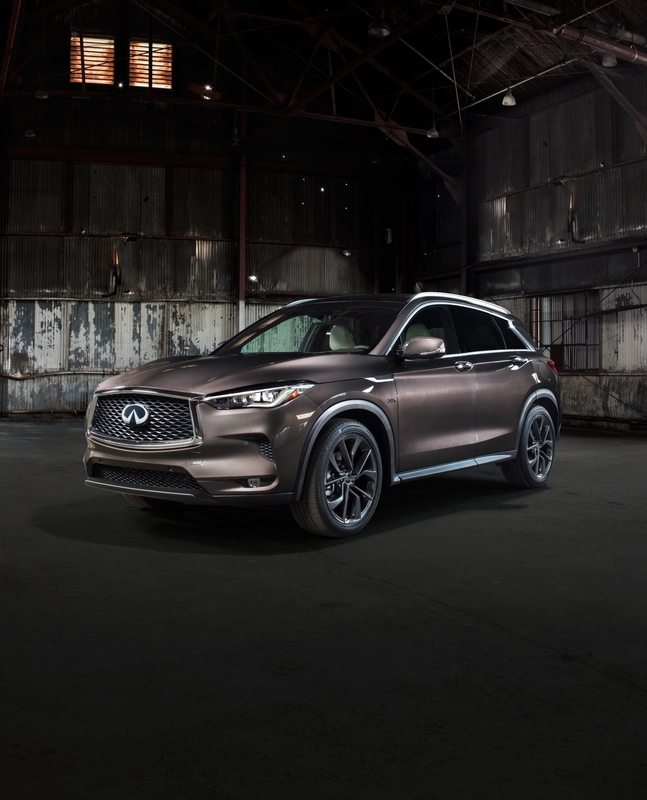 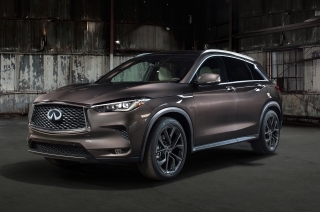 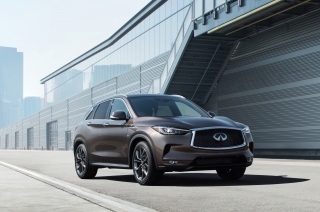 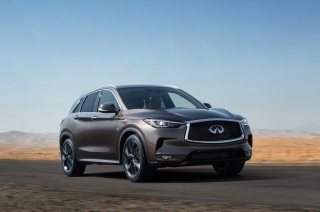 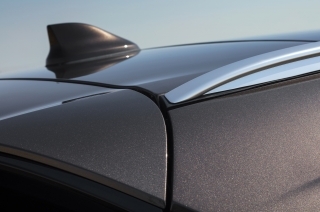 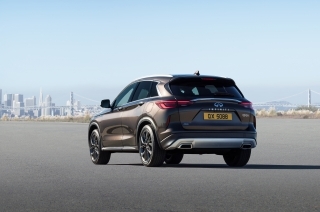 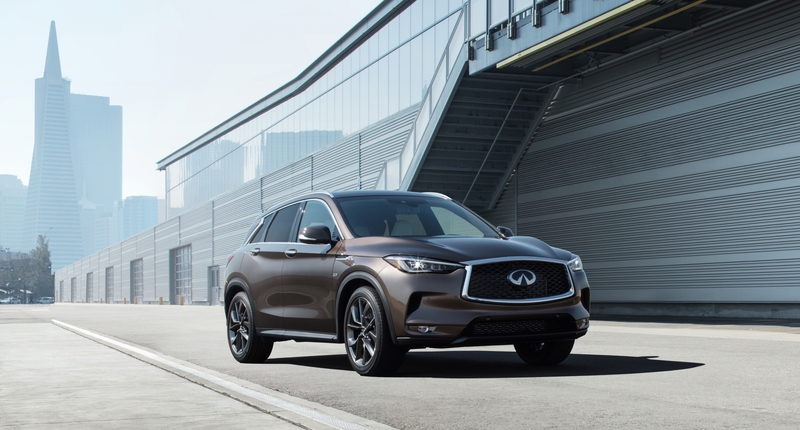 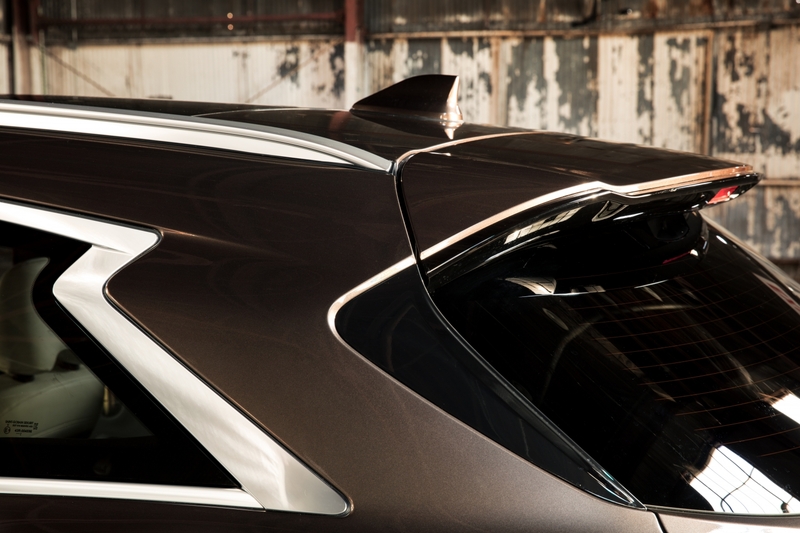 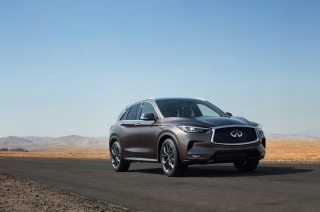 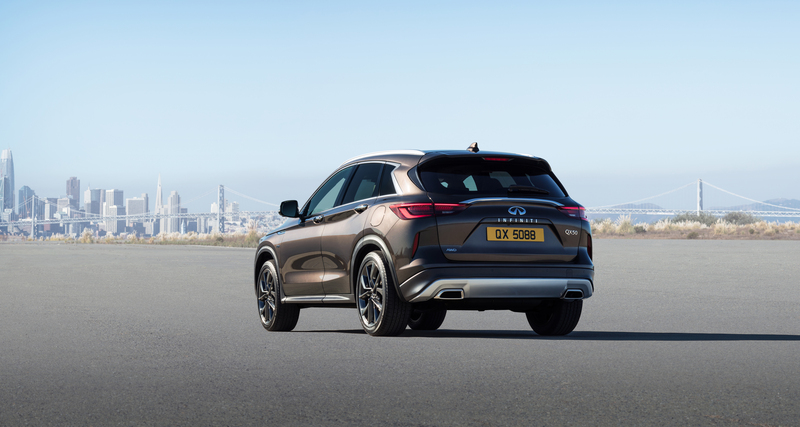 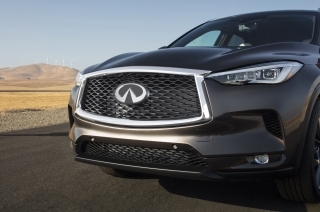 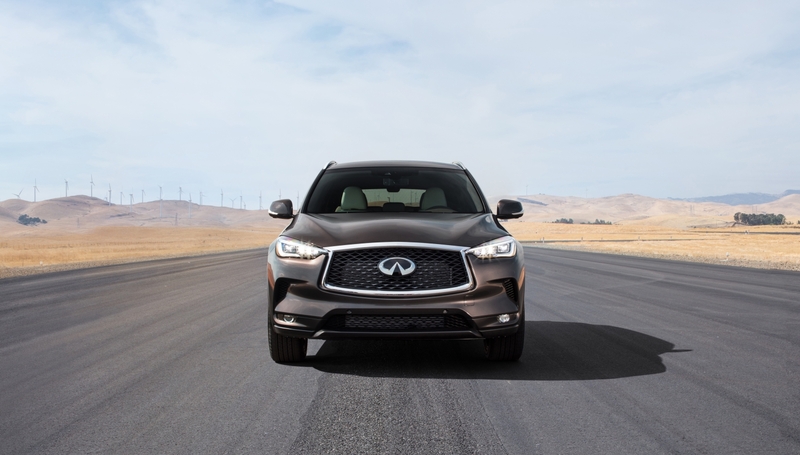 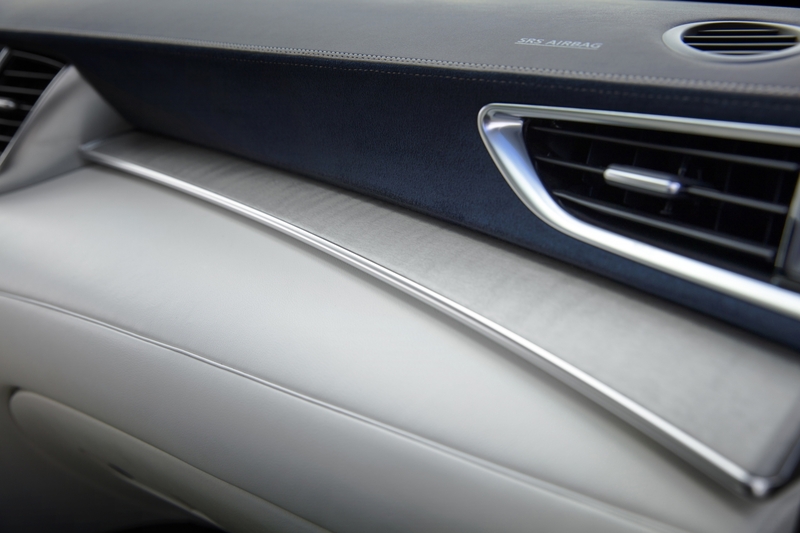 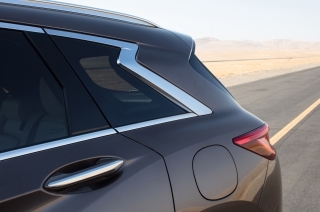 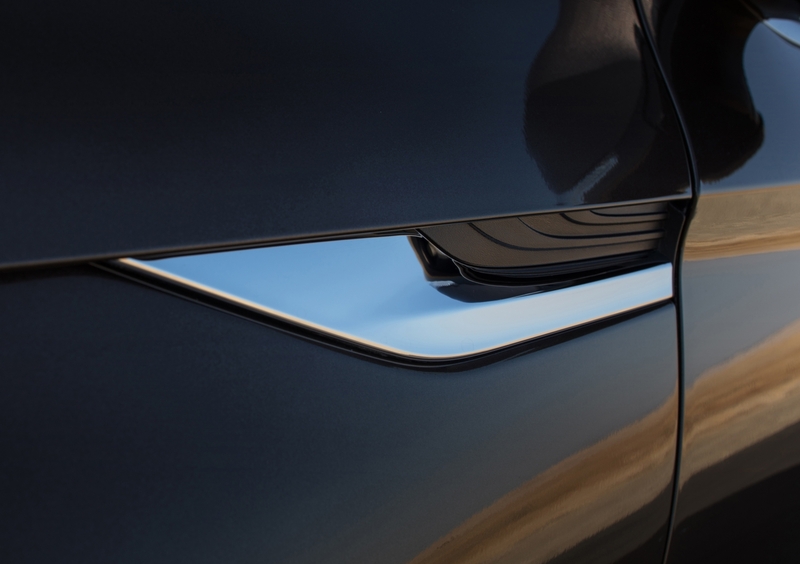 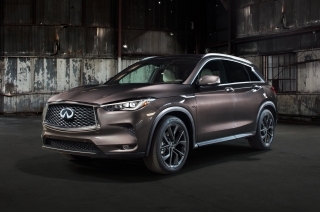 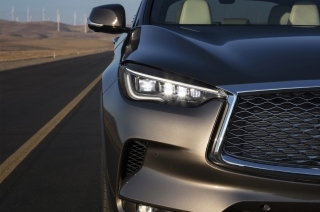 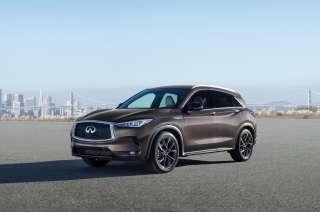 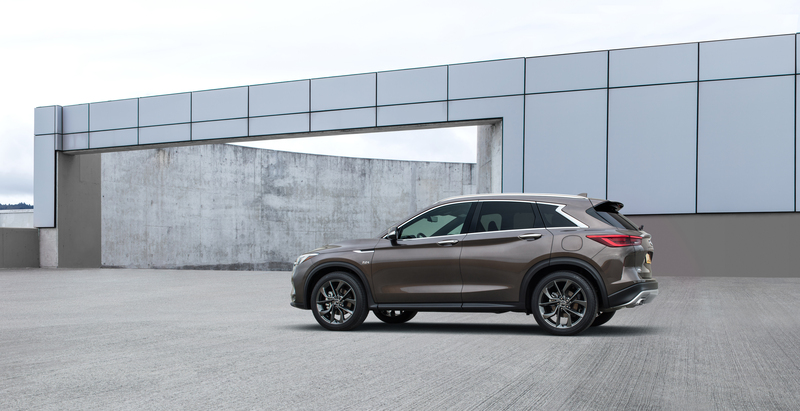 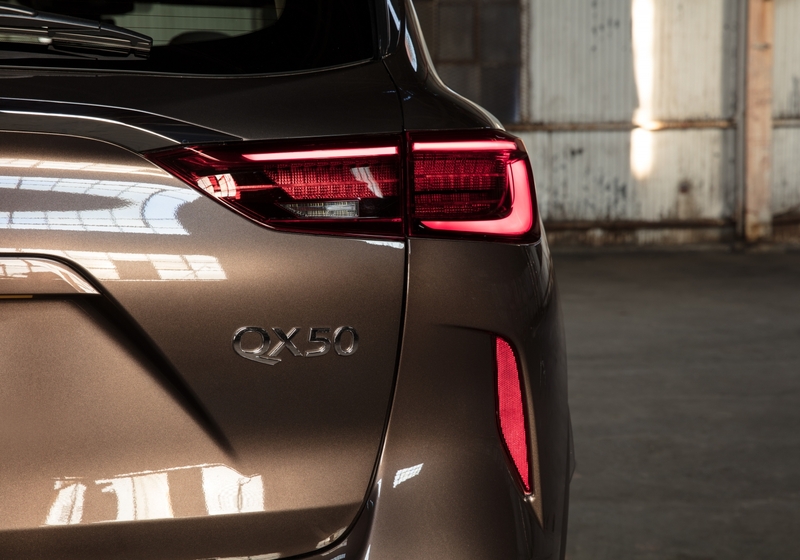 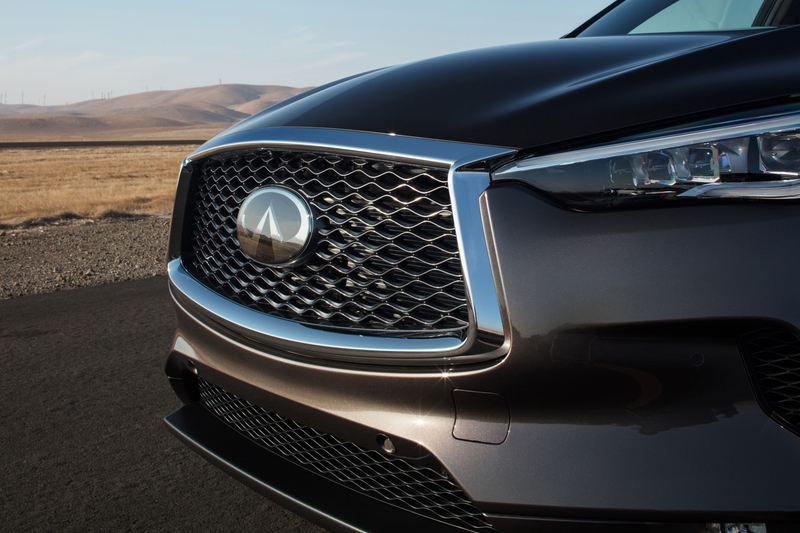 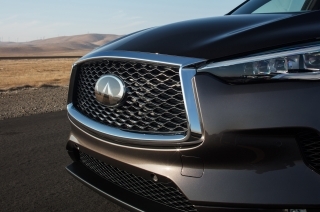 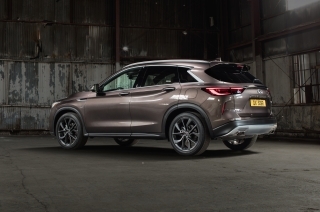 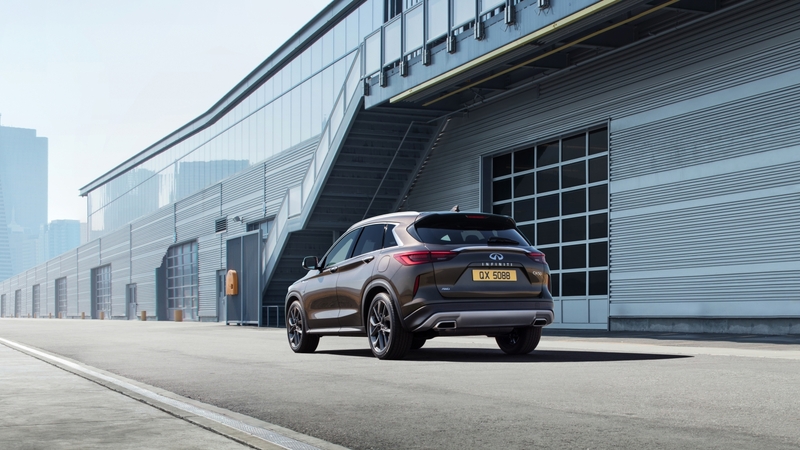 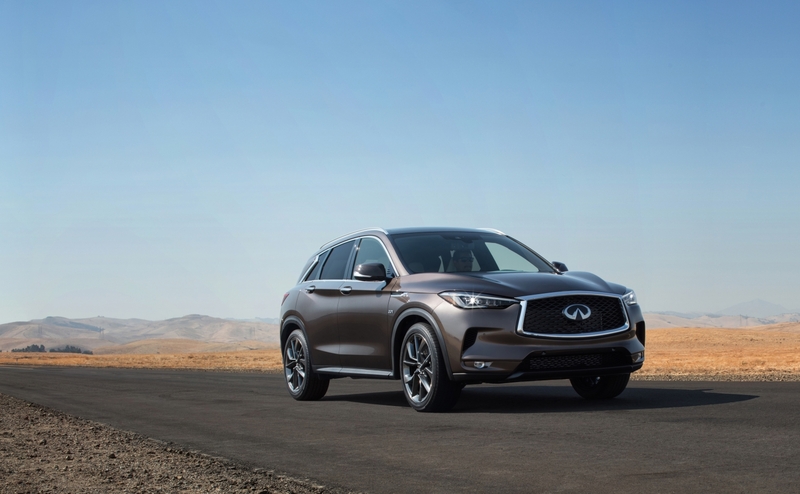 Remaining true to the design of the QX50 Concept and QX Sport Inspiration, the QX50’s aerodynamic exterior reinterprets INFINITI’s distinctive Powerful Elegance design language and signature design cues for the SUV segment. 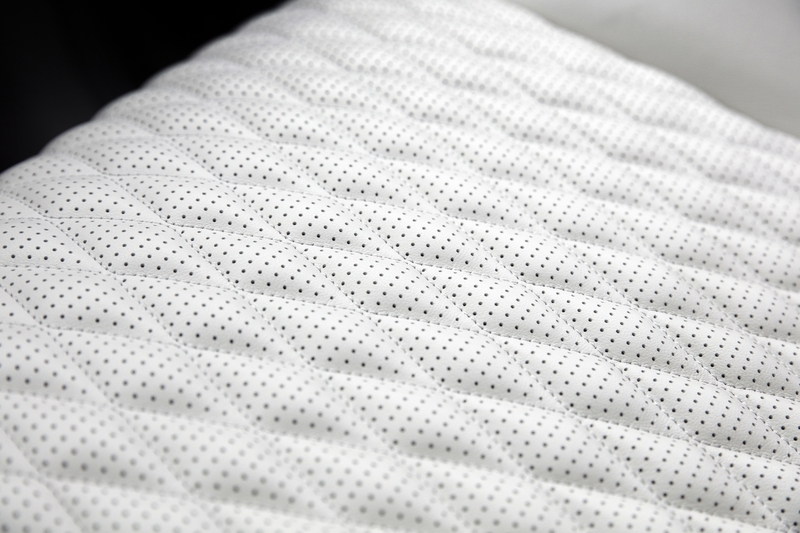 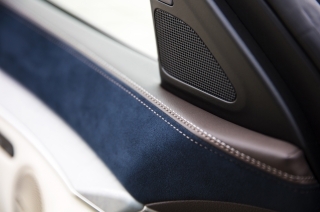 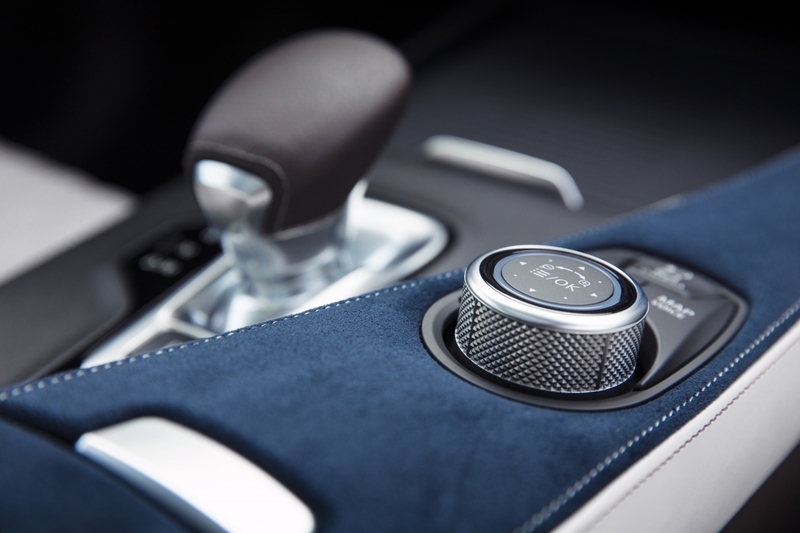 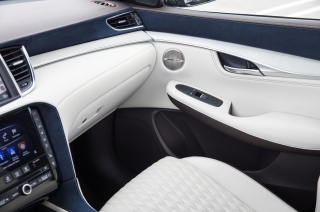 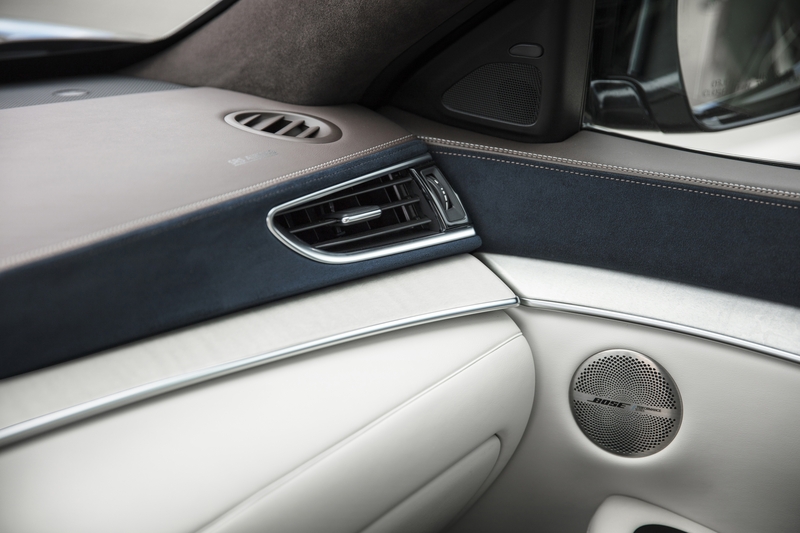 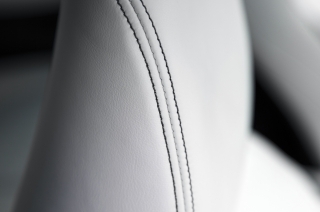 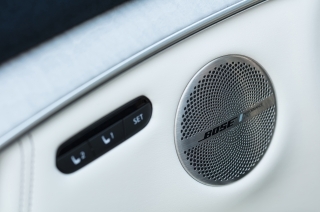 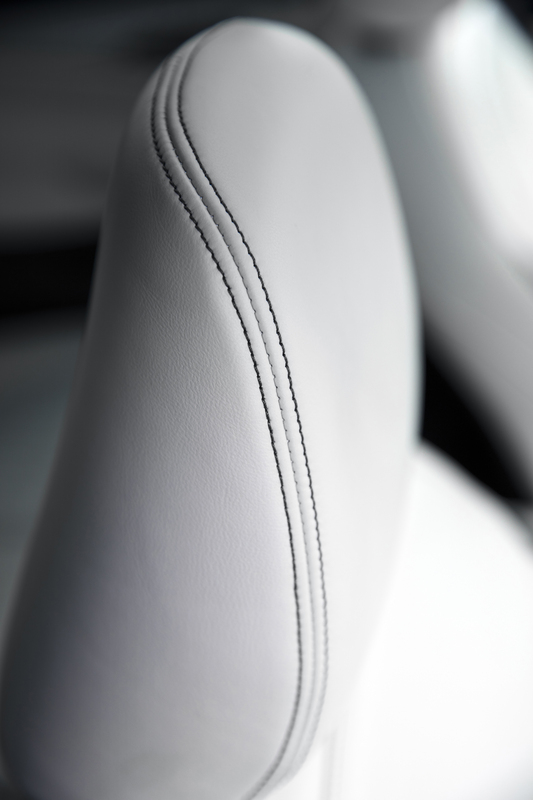 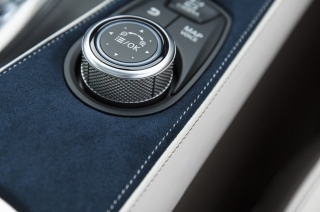 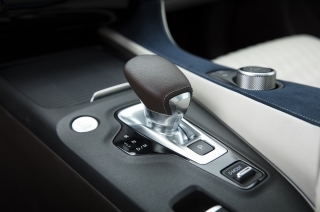 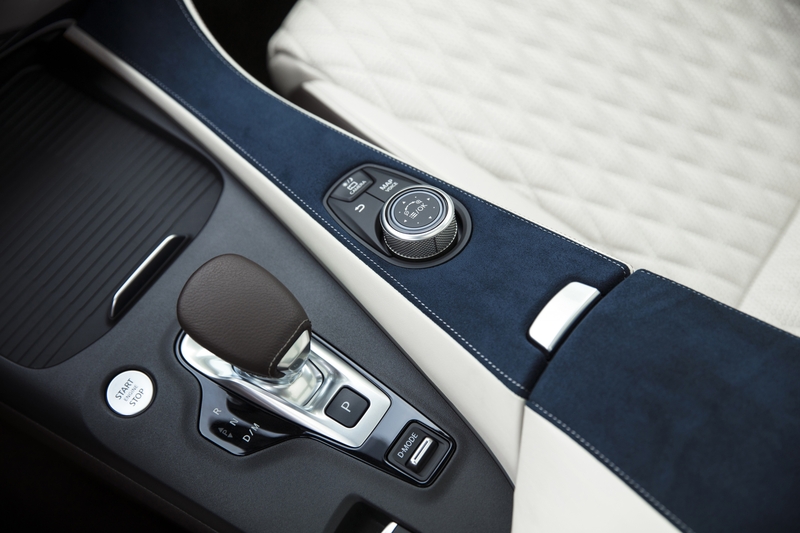 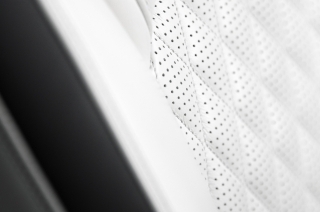 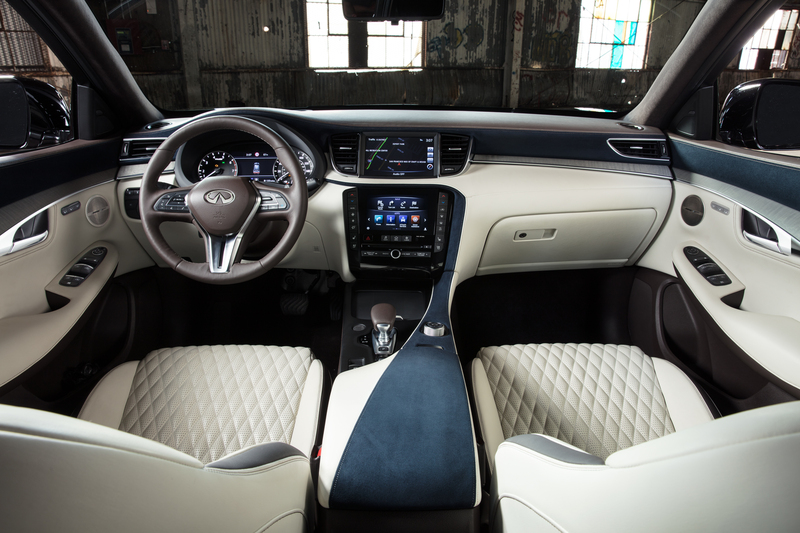 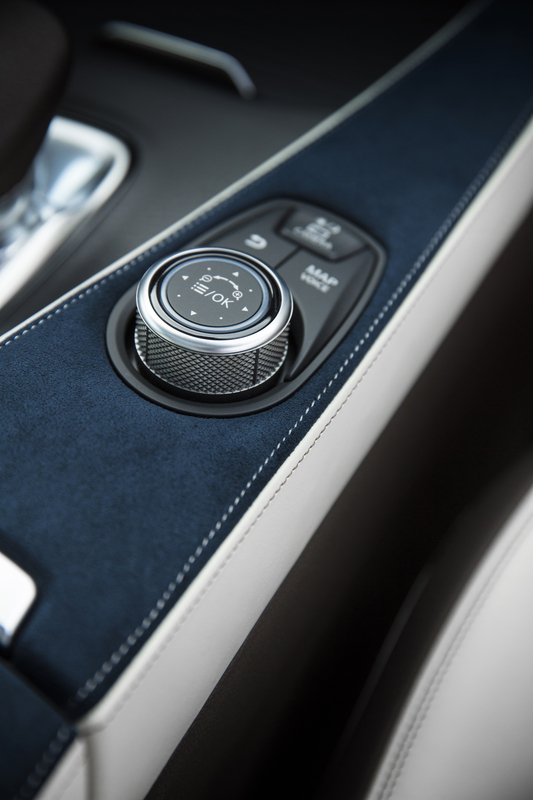 The enhanced interior space, artistic application of high quality materials, and advanced craftsmanship make the cabin as welcoming and comfortable as it is flexible. 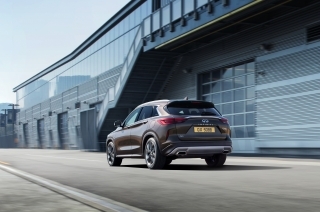 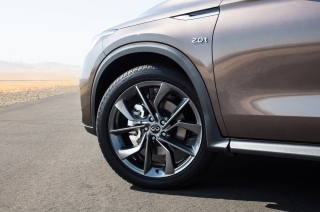 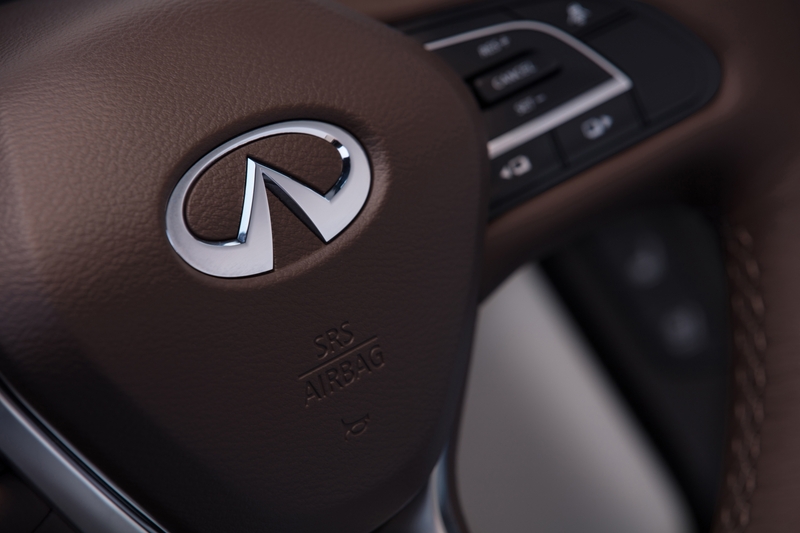 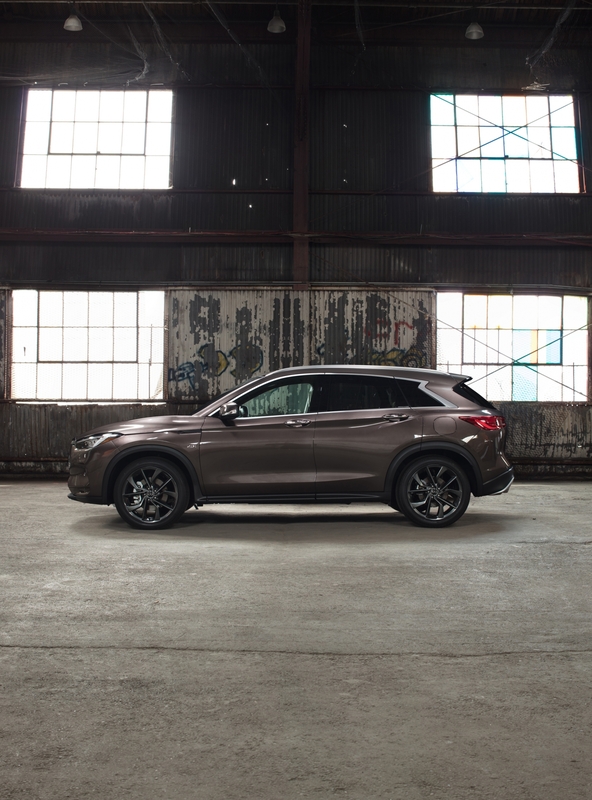 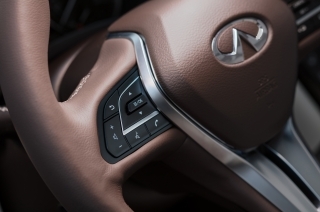 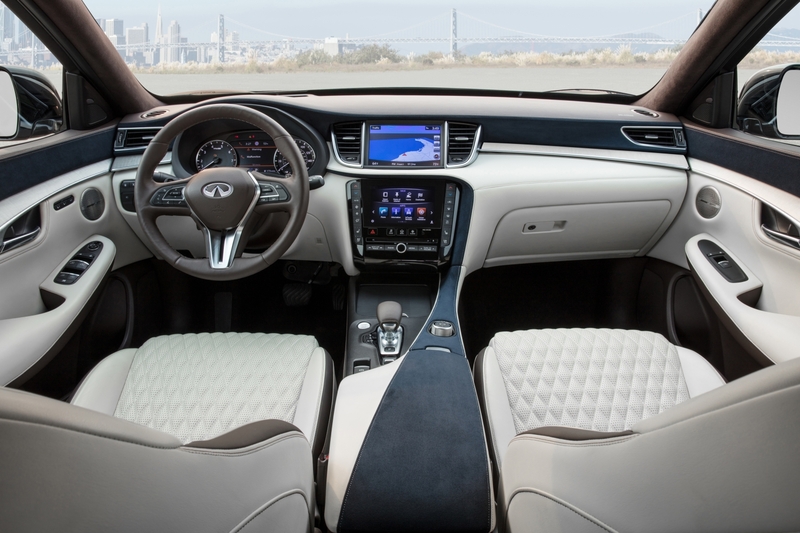 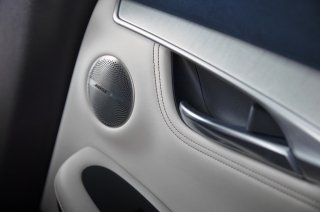 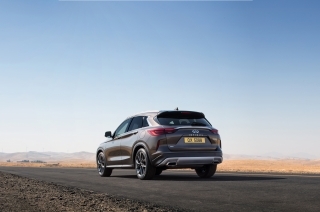 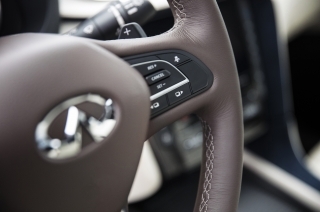 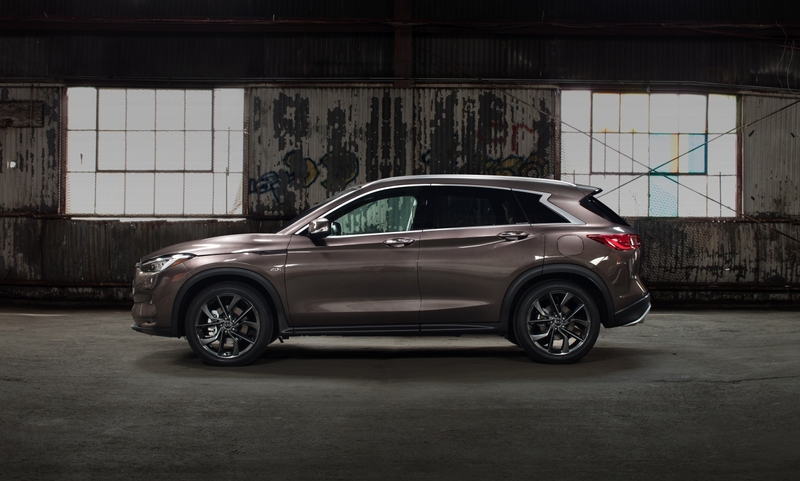 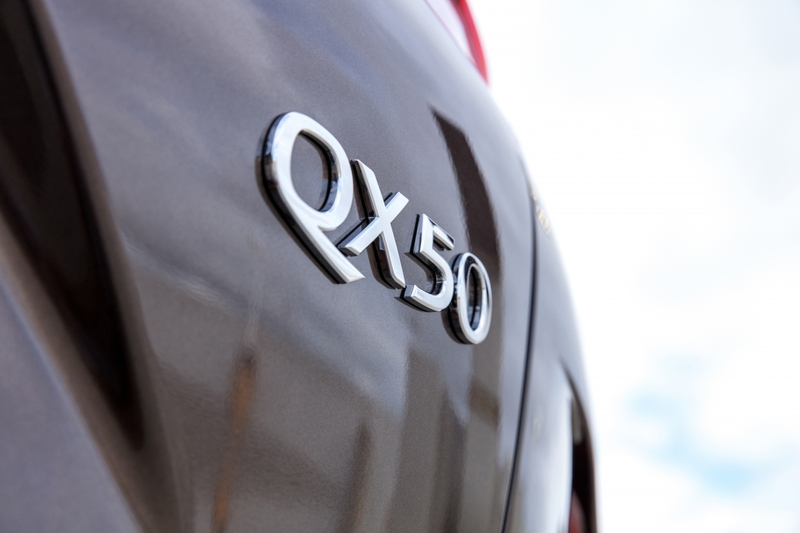 Driver-centric, yet passenger-minded, the QX50 offers a package of technologies to enhance the driving experience. 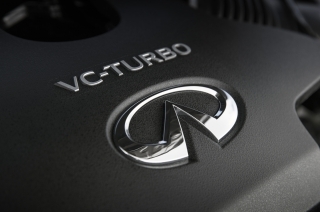 The VC-Turbo engine is the world’s first variable compression ratio engine in production, transforming on demand. A breakthrough in combustion engine design, the 2.0-liter VC-Turbo engine adjusts its compression ratio to optimize power and efficiency. 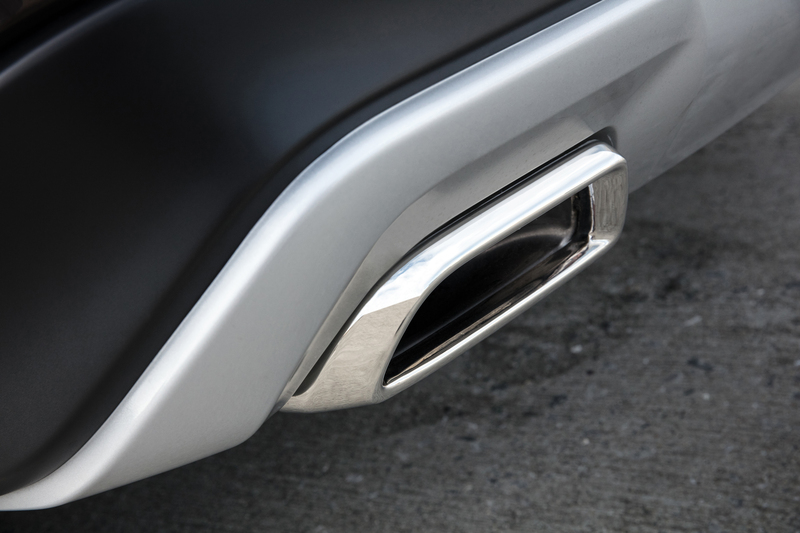 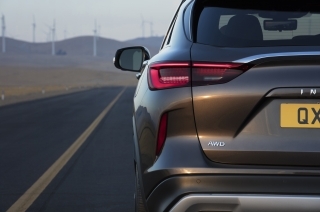 It combines the power of a 2.0-liter turbocharged gasoline engine with the torque and efficiency of a four-cylinder diesel engine. 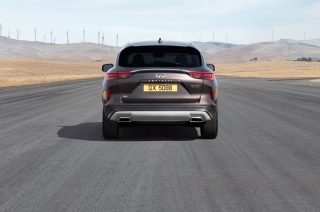 A compelling alternative to diesel, it challenges the notion that only hybrid and diesel powertrains can deliver high torque and efficiency. 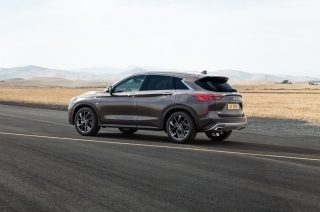 ProPILOT Assist technologies react discreetly and autonomously to certain driving situations, supporting the driver with a range of empowering ‘co-pilot’ features, placing them in total control. 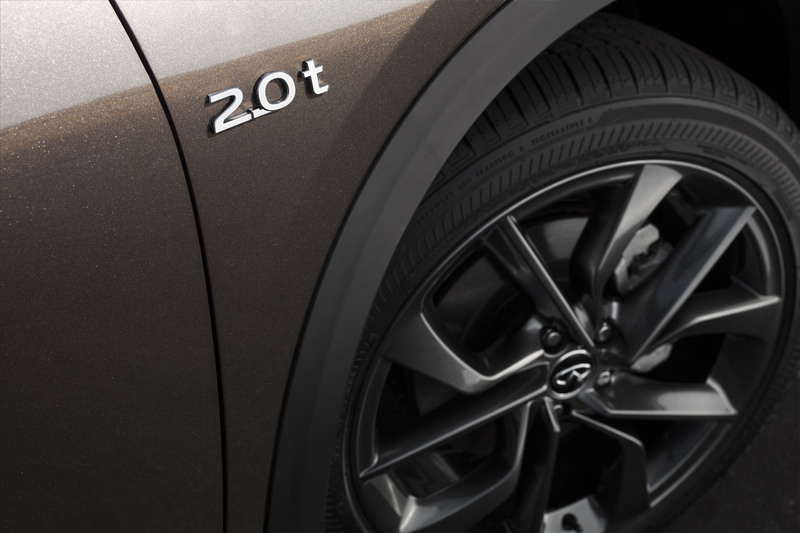 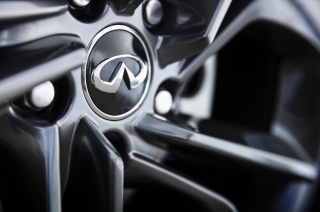 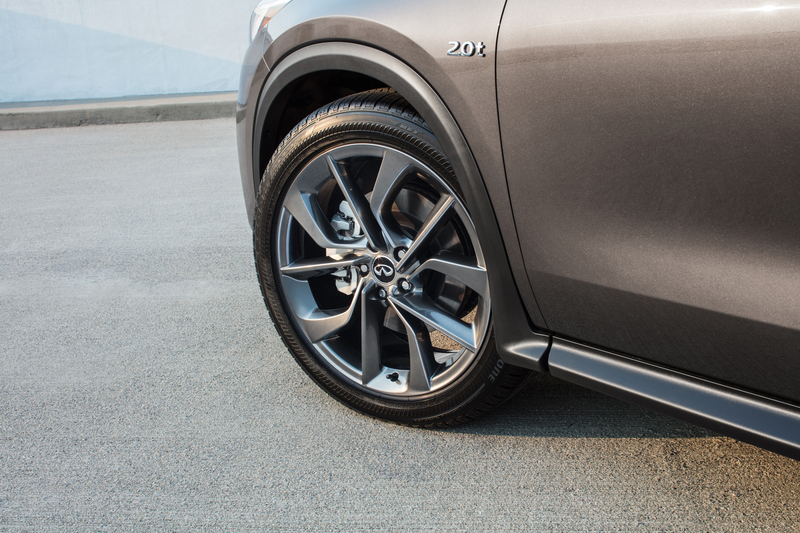 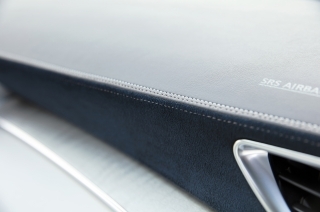 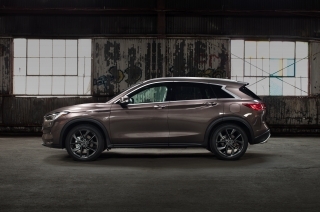 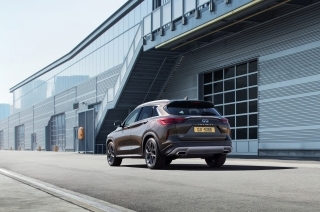 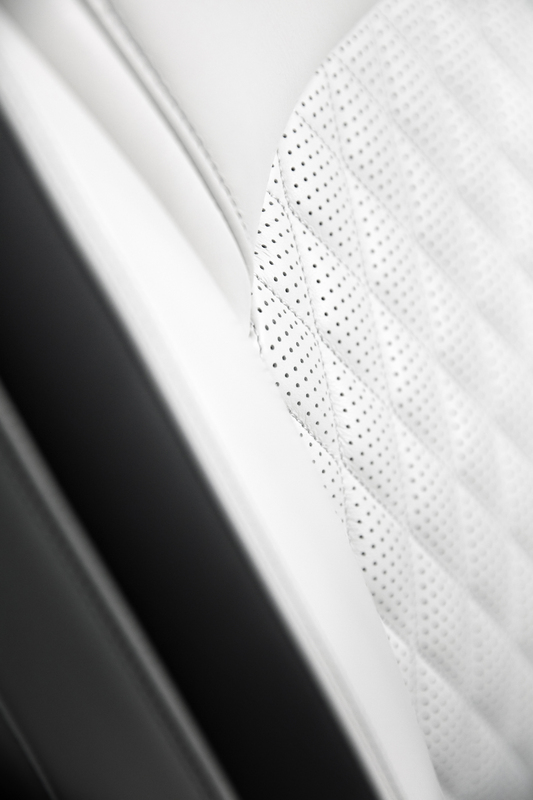 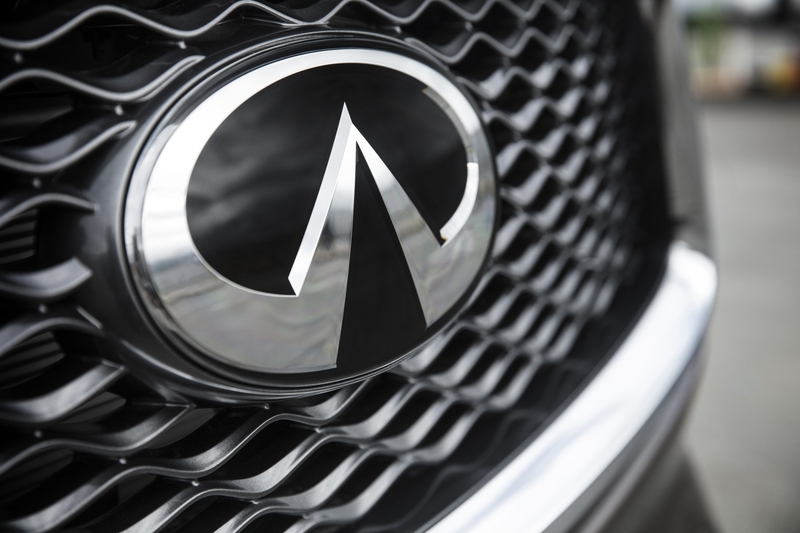 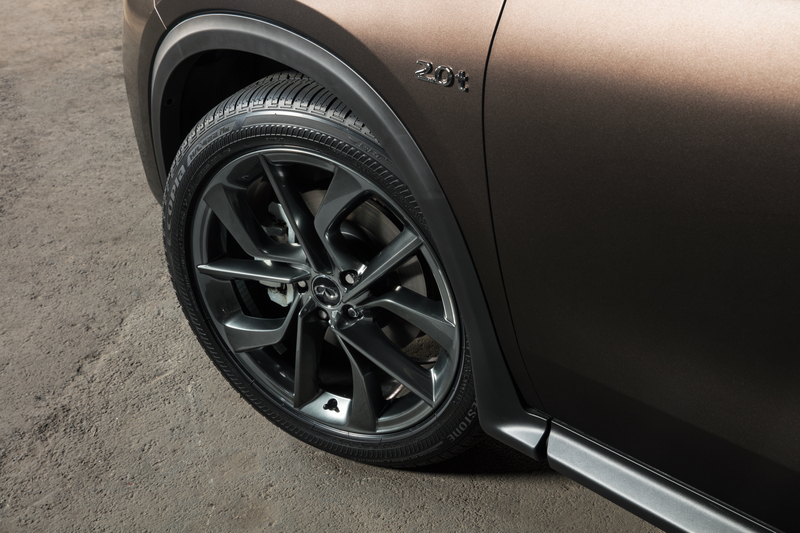 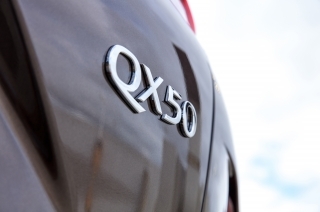 More details about the all-new INFINITI QX50 can be found here: INFINITI QX50 DETAILS.doc.